James Cochran, Chef Patron of 1251 Restaurant to cook at The Wine House, Lichfield! 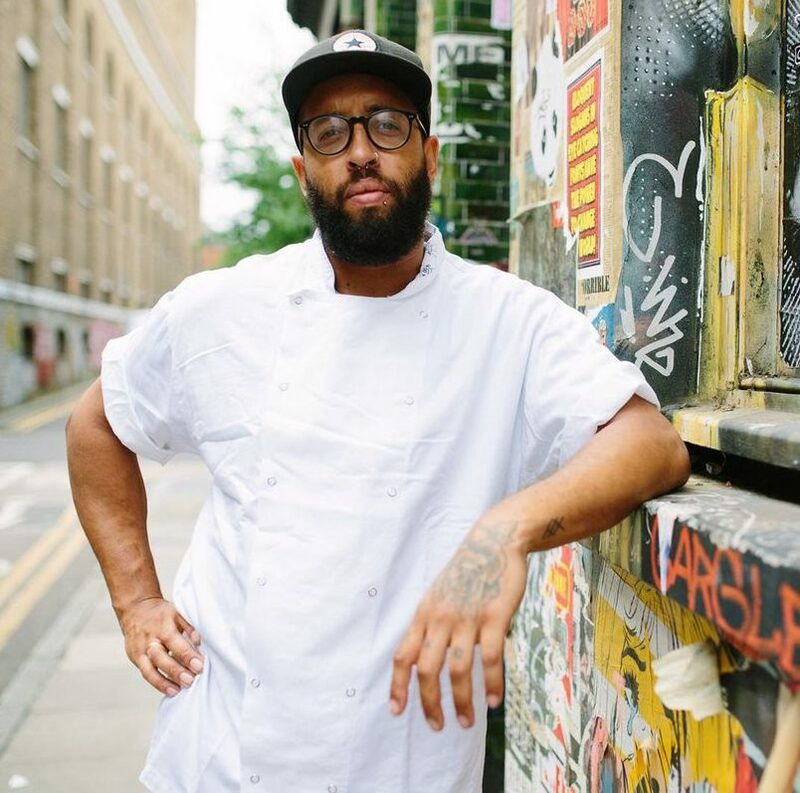 A six course tasting menu will be served by James, and bringing both Scottish and Jamaican influences to his cooking – Lichfield you are in for a treat! The menu… Some Supper Club Members prefer not to see the menu before the evening, however if you would prefer to see it please email beth@saucesupperclub.co.uk for a copy – this is usually available 2 weeks prior to the event! Please note parties of 2 may be sat with other Supper Club members to maximise the available tables. Unfortunately, this event is now sold out. Please fill in the short form below to be added to our mailing list, where you will get the latest information on our upcoming events.